Your signal is sent over a network of satellites so you can receive a quality signal globally; perfect for a connection for any remote office. Global, Reliable, and also Affordable! Your signal is sent to you from satellites to a wide selection of terminals to choose from that fit any need and any location on the planet. After a simple setup just point it and you are ready to go! You can access the Internet or just talk on the phone and everything in between from anywhere on the planet. Inmarsat's new Global Xpress is actually setting new standards for global broadband! Inmarsat's devices have been engineered for ease of use. Even ships that need to be at sea spend less time in the dock for the installation of satellite terminals. Global Xpress - setting new standards. Inmarsat's award winning network gives the Explorer Series terminals their long reach to nearly every point on earth with the exception of the extreme polar regions. No matter if you are in the desert, in the middle of the ocean, or in the middle of the jungle, you can always expect a good signal so you can communicate for whatever reason. It is perfect for any remote office where communication is a must! The iSavi covers you globally. It literally turns your cell phone into a satellite communication device. It also acts as a hub allowing multiple device to connect to the Internet; perfect for working remotely. If you are too far from cell towers for service it's not a problem. Your cell phone can be used globally with the iSavi. 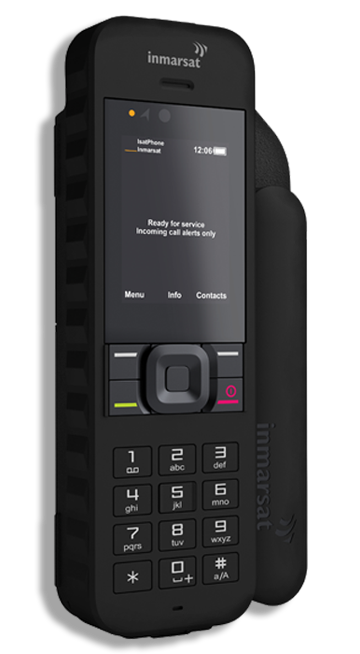 You can talk, text, and get online with Inmarsat's award winning service! We have everything you need for your global satellite solution and can help you with every step from start to finish. Whether you need a satphone, a satellite terminal for global Internet, or just a tracking device for your next trip off of the grid. We can even help you track valuable assets being shipped across the globe; either way, we have everything you need. Pick up an IsatPhone 2 from Apollo SatCom today! Fast network registration in under 45 seconds and unrivalled battery life. Designed and engineered to withstand extreme conditions; operates at -20°c to +55°c. Location services, including tracking and assistance button. 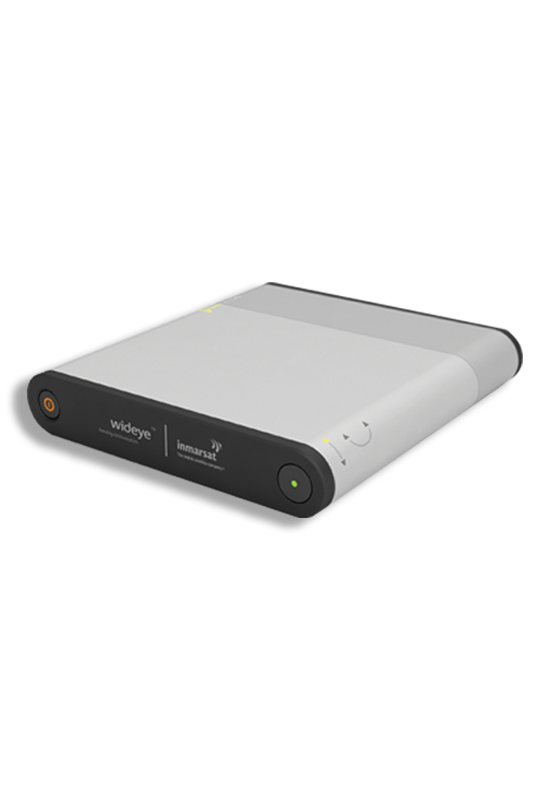 Eight hours of talk time and up to 160 hours of standby time. Dust, splash, and shock resistant (IP65, IK04); humidity tolerance from 0 to 95%. Keep people updated of your GPS coordinates when it matters. Inmarsat's Global Xpress is the first high-speed broadband network to span the world. With the addition of more satellites it integrates seemlessly with Inmarsat's already proven network to add consistency and power. Global Xpress allows customers across aviation, maritime, enterprise, and government sectors to have reliable and assured access to high-throughput communications. Stay connected everywhere with Global Xpress!